Teresa Dempewolf loves to snow ski, run, write and give dinner parties for close friends. She always enjoys time spent with her sisters and brothers in the Northwest. She has lots of energy and loves asking people questions. 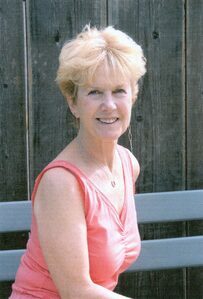 She lives in the Central Valley of California with her husband, seven children and 17 grandchildren. 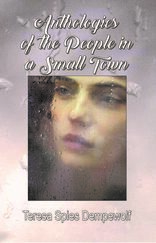 Teresa is the author of Time Will Tell, Never Give Up and Anthologies of the People In a Small Town.